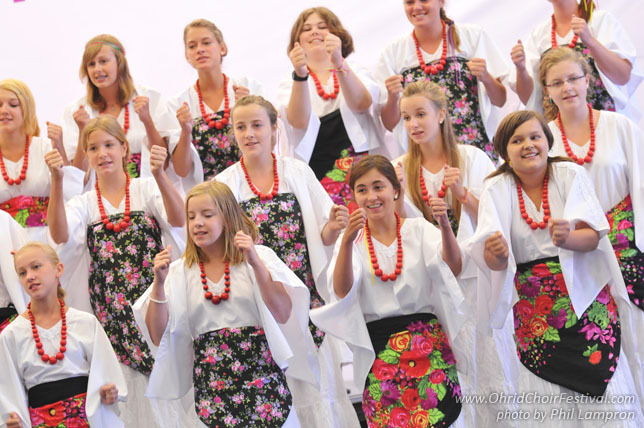 The Skowronki Girls’ Choir is one of the most important girls’ choirs in Poland. It was founded in 1950 at Zamek Culture Centre in Poznań. 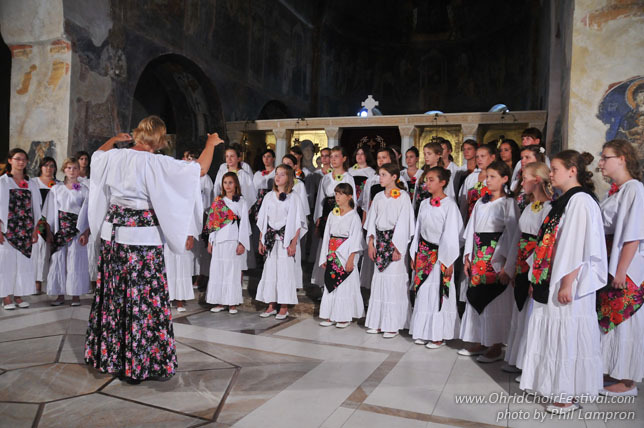 The choir is made up of pupils from primary and secondary schools in Poznań. 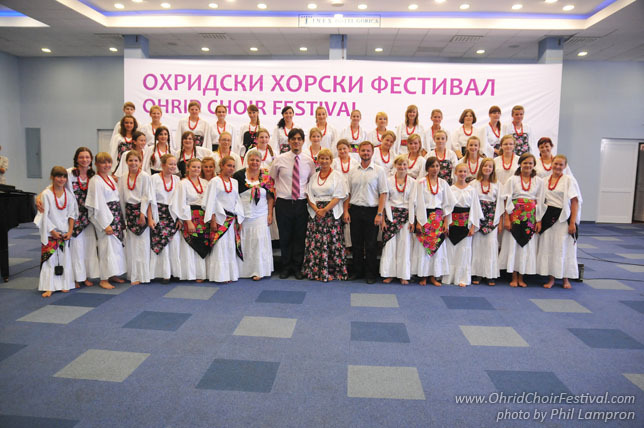 The choir goes on concert tours regularly, acting as an ambassador of Polish culture. On many such trips the choir participates in prestigious competitions, where the choir brings back main prizes and glowing opinions of the juries and audiences. The choir has taken part in festivals and choral workshops in Poland, Hungary, Slovenia, Spain, France, Belgium, Latvia, Germany, Italy, and Israel. It records for television and radio, and releases albums It co-operates with The Poznań Philharmonic Orchestra. In 2010, the Choir received an “Honorary Badge for Services to Wielkopolska Province". Alicja Szeluga is the conductor and artistic director of the Choir, as well as a teacher and aficionado of choral music. She graduated from the Poznań Academy of Music. She began her professional career as a music teacher at high schools, where she was in charge of the instrumental and vocal ensembles and choirs. She also lectured at the Teacher College and Poznań Academy of Music. She joined the Skowronki Choir in 1991. Under her guidance the ensemble has won main prizes in choral competitions in Poland and abroad. Poznań is a city with a history that goes back more than a thousand years. It was here that the first Polish rulers have settled. Modern Poznań is a vibrant metropolis, a perfect place for business, culture and entertainment. Today Poznań is the capital of the Wielkopolska region, a city with a population of nearly 600,000 inhabitants. A student population of over 130,000 gives Poznań an incredible energy. Here you will find splendid monuments of art and architecture, representing a wide variety of styles: styles from Roman to Secession illustrate the rich history of the city. Poznań will be also a city hosting the UEFA Euro in 2012.